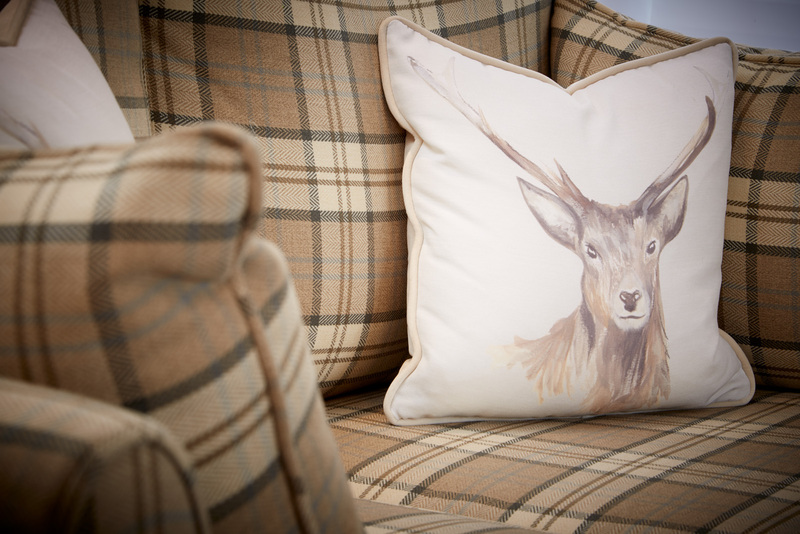 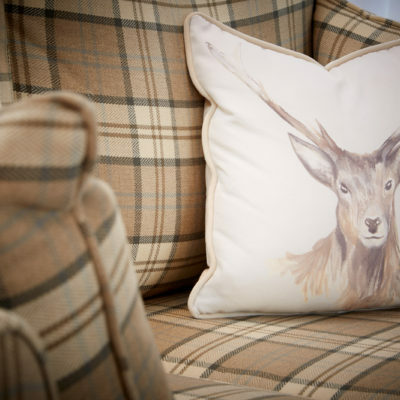 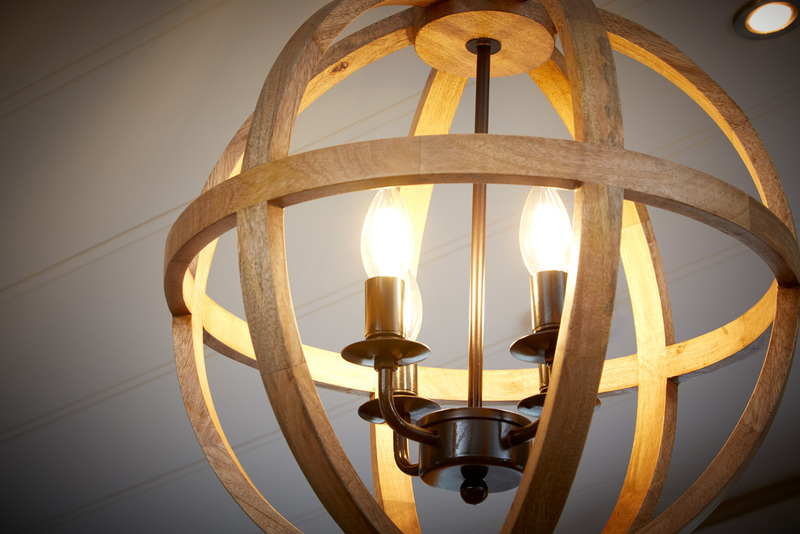 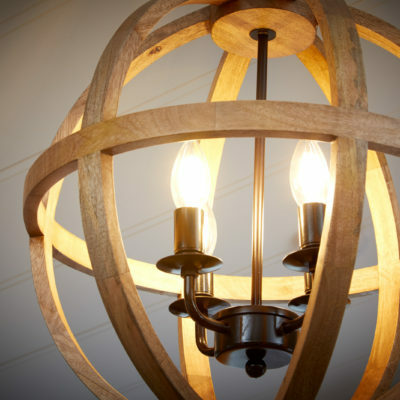 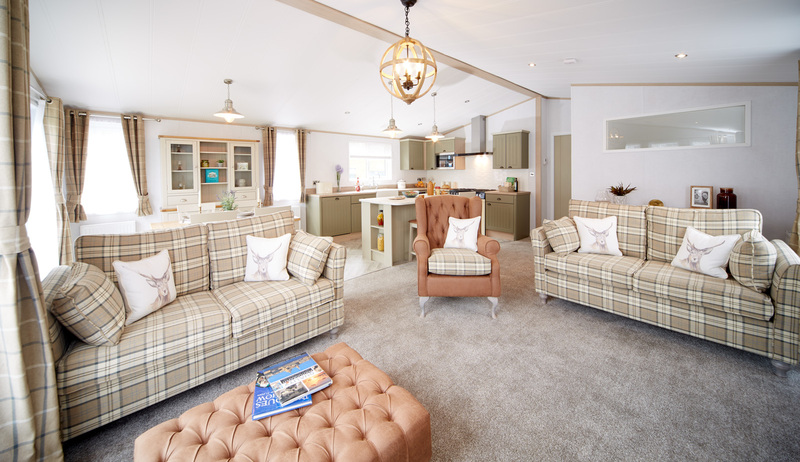 The brand new Atlas Debonair Lodge takes luxury leisure home living to a new level. 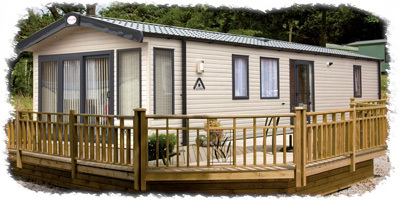 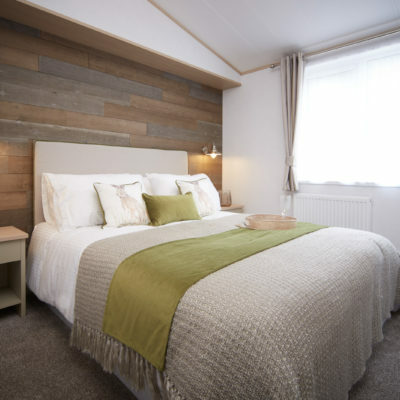 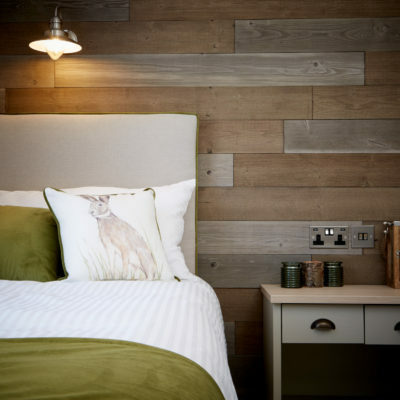 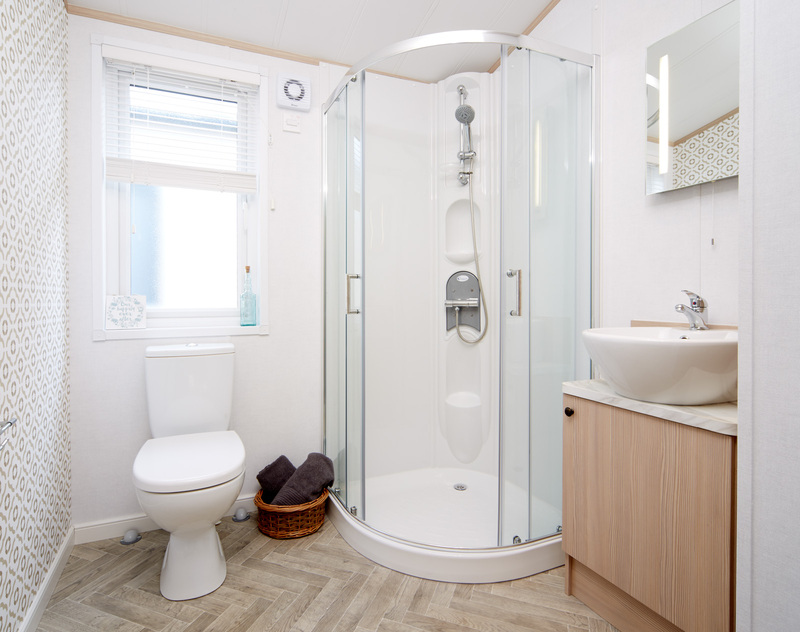 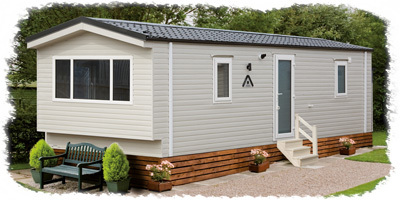 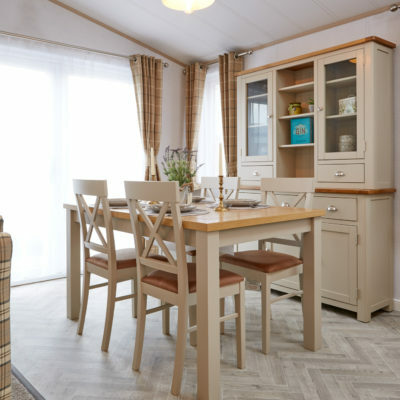 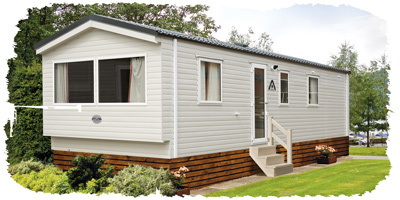 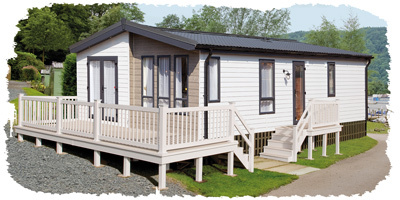 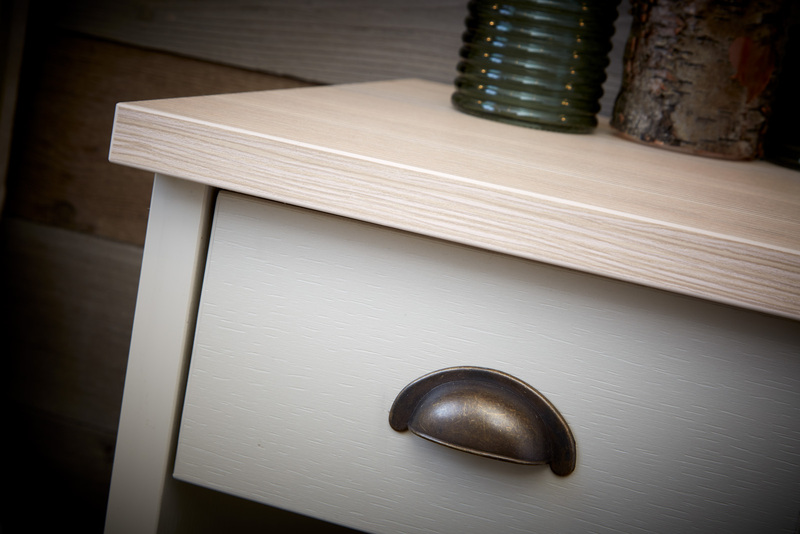 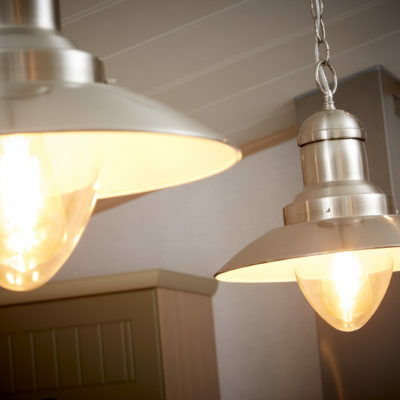 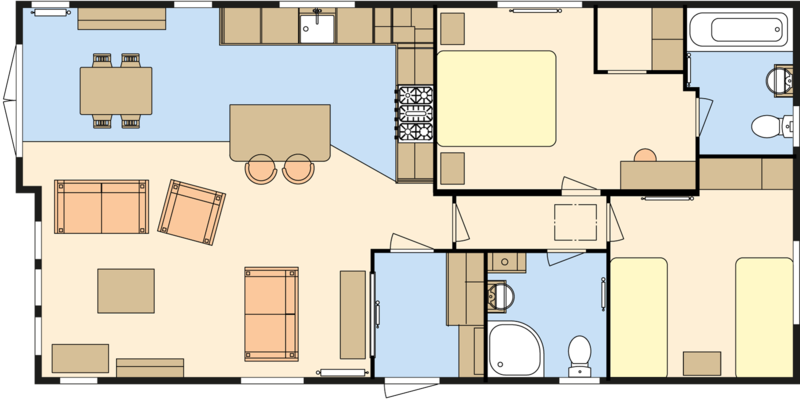 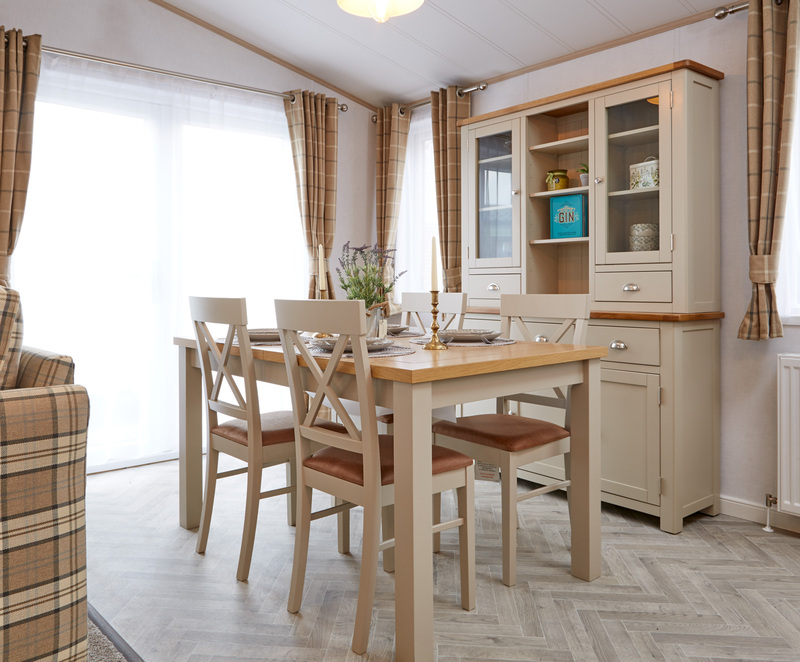 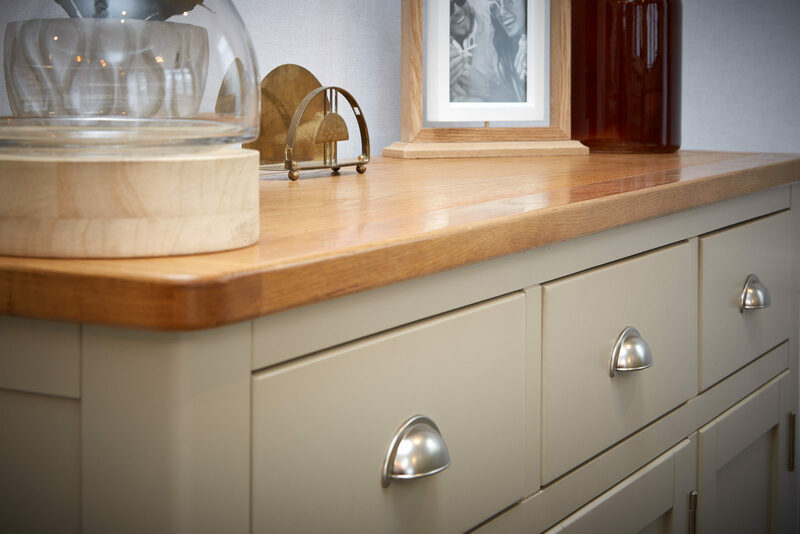 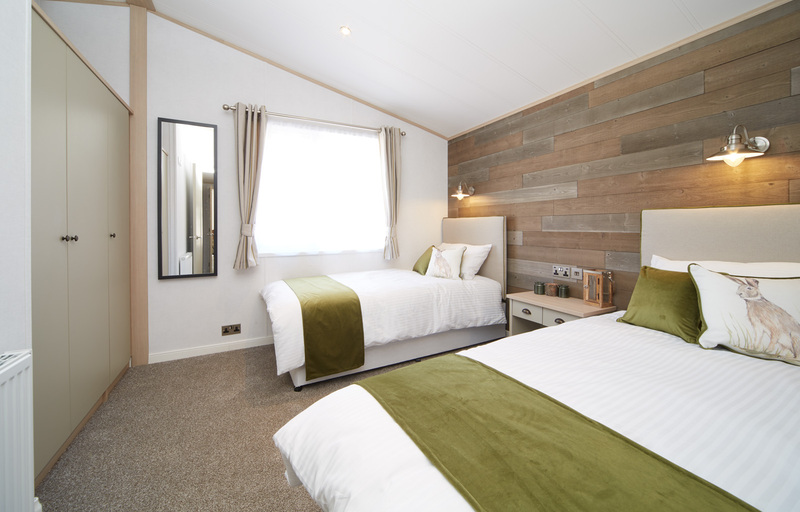 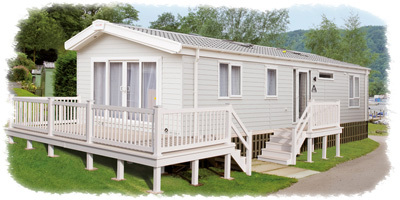 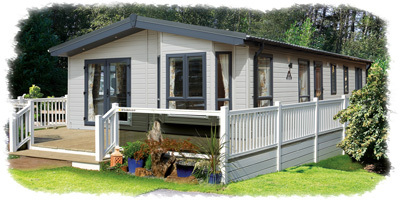 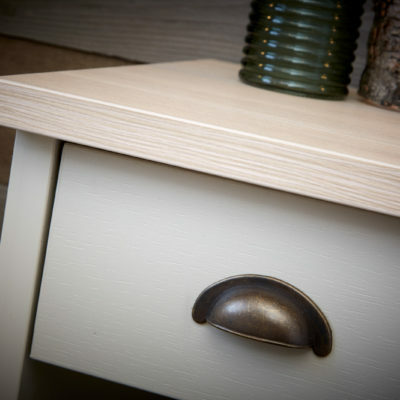 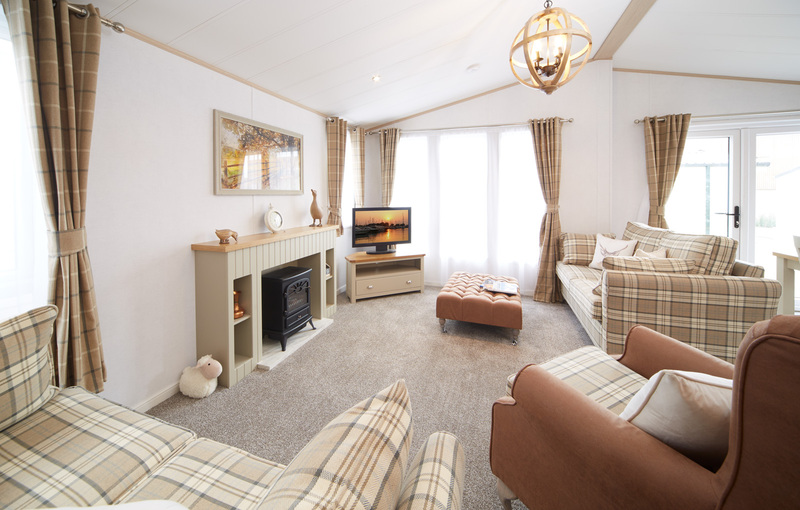 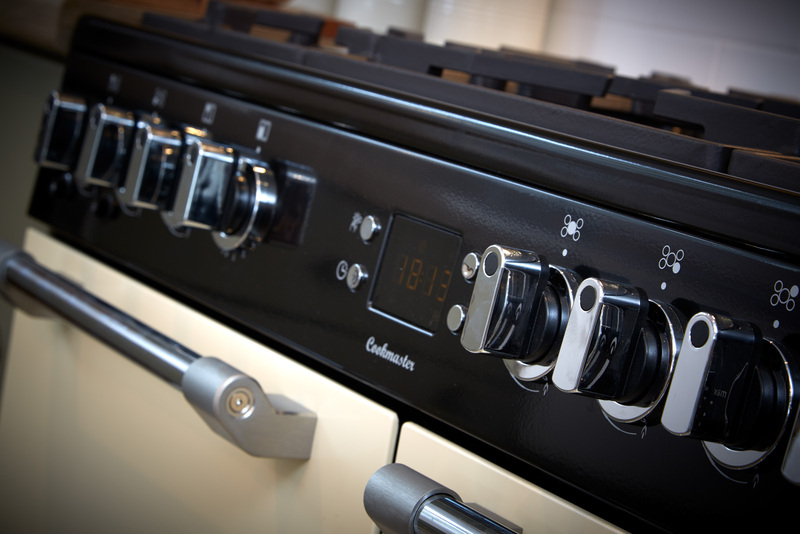 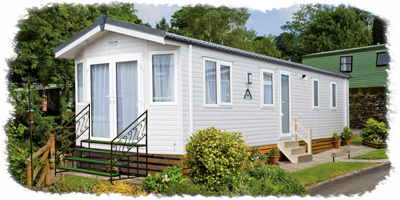 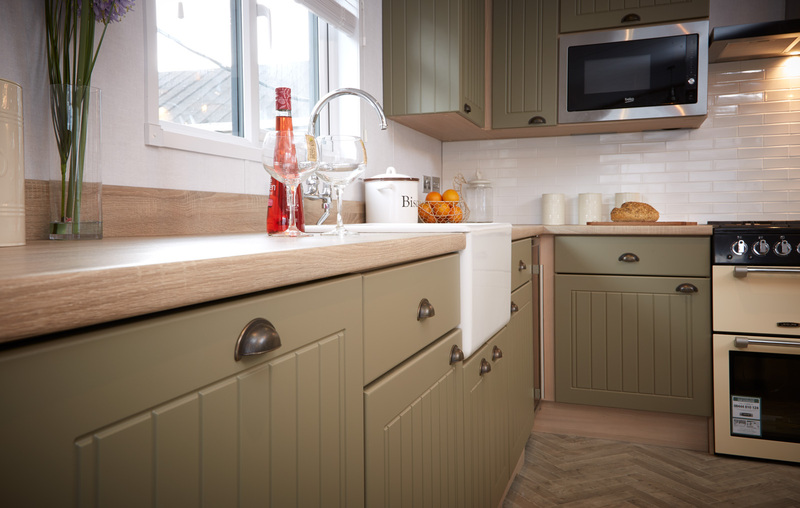 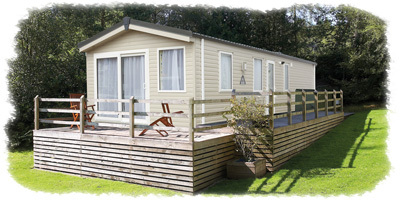 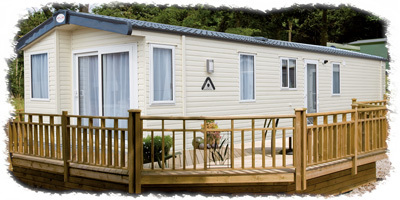 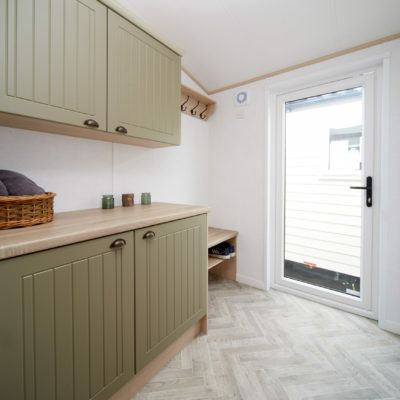 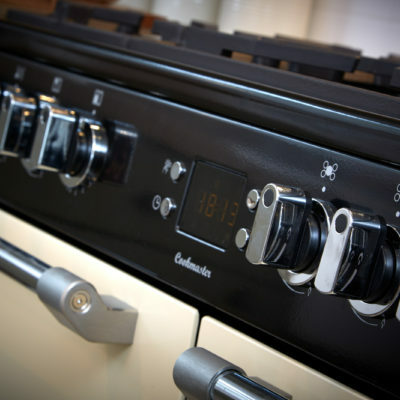 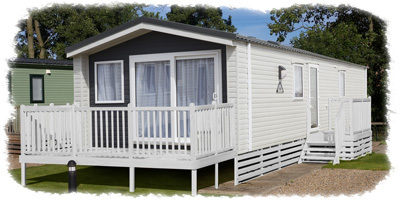 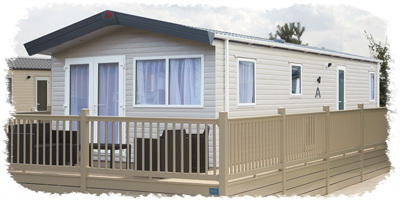 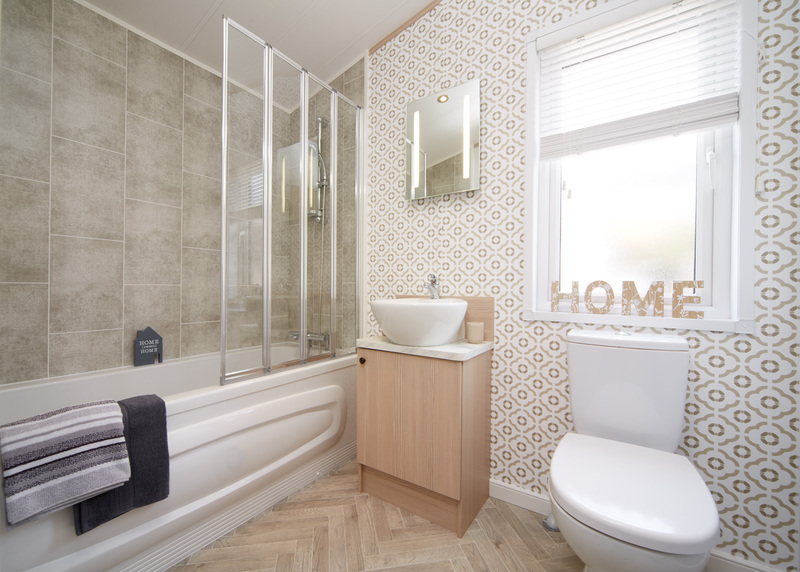 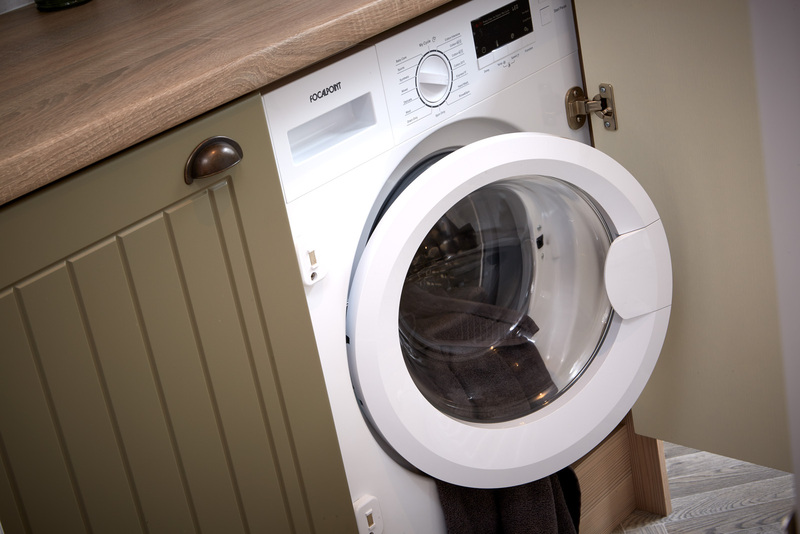 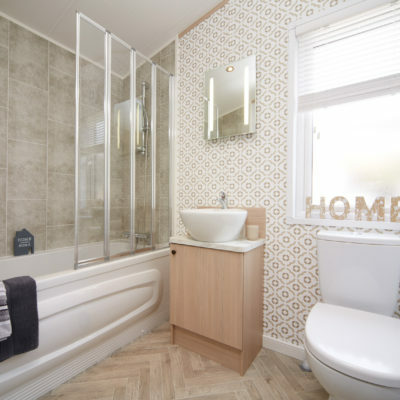 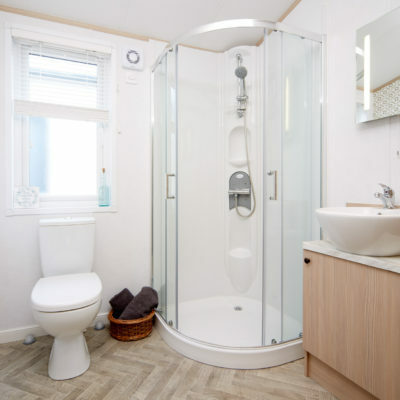 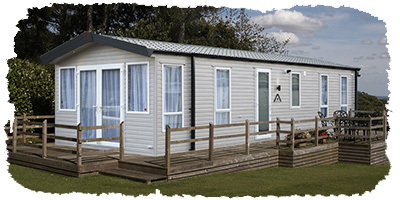 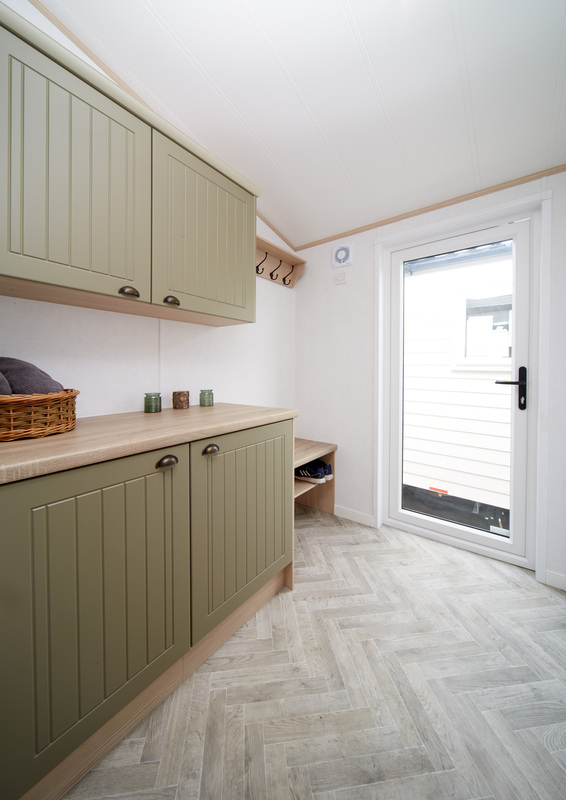 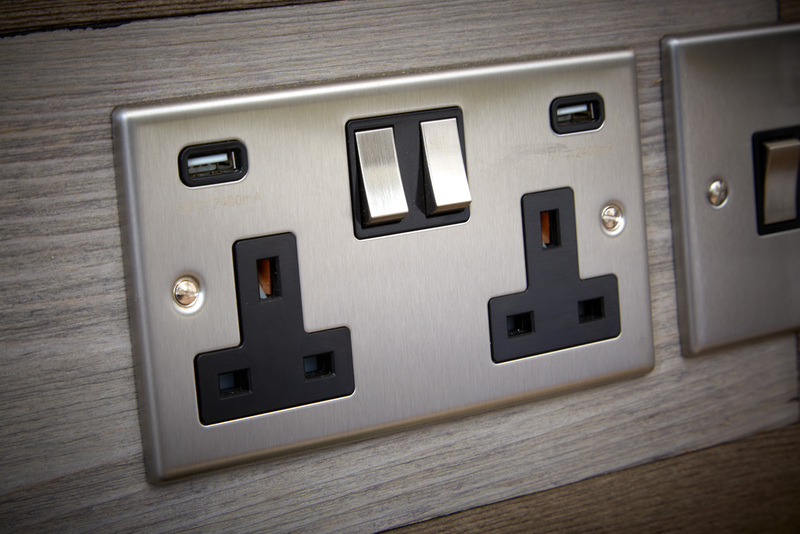 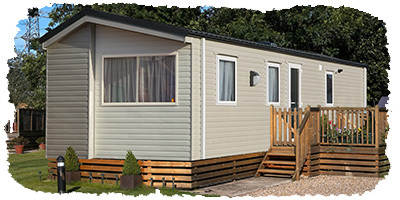 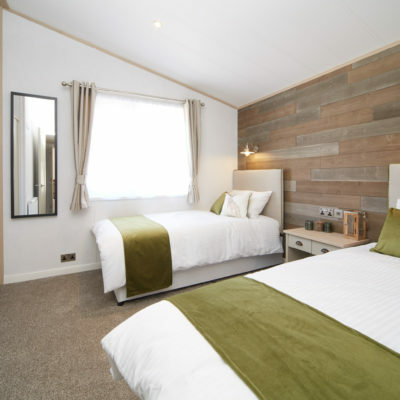 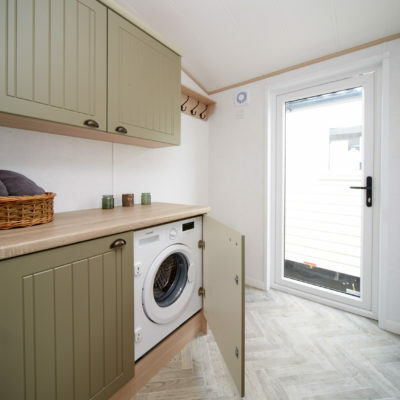 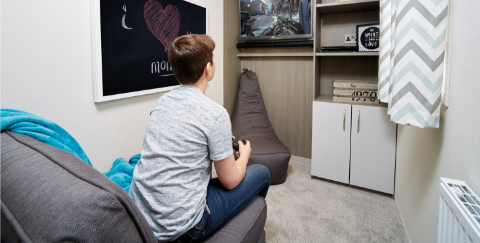 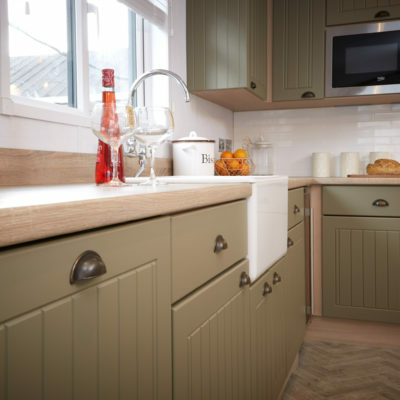 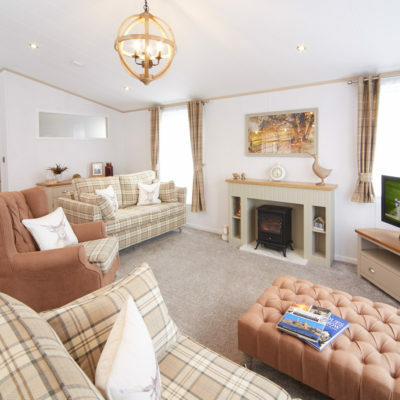 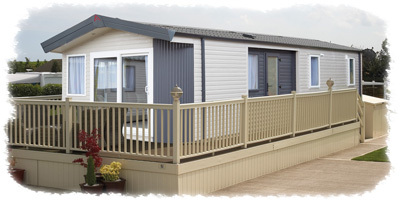 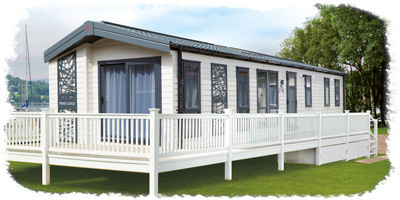 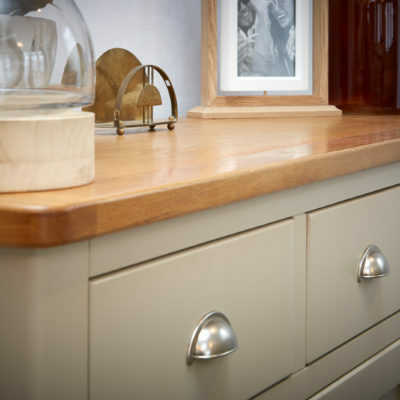 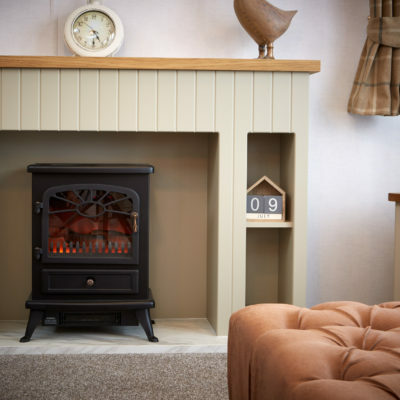 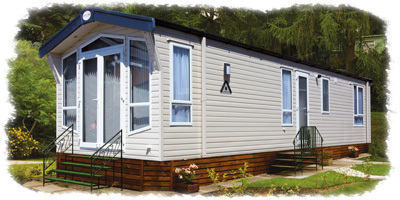 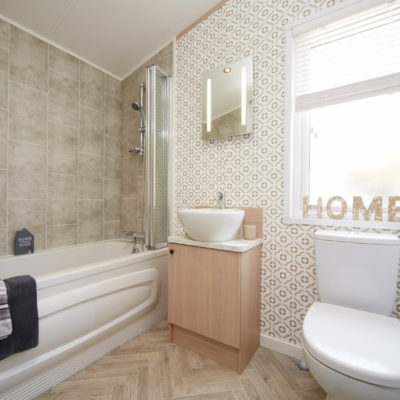 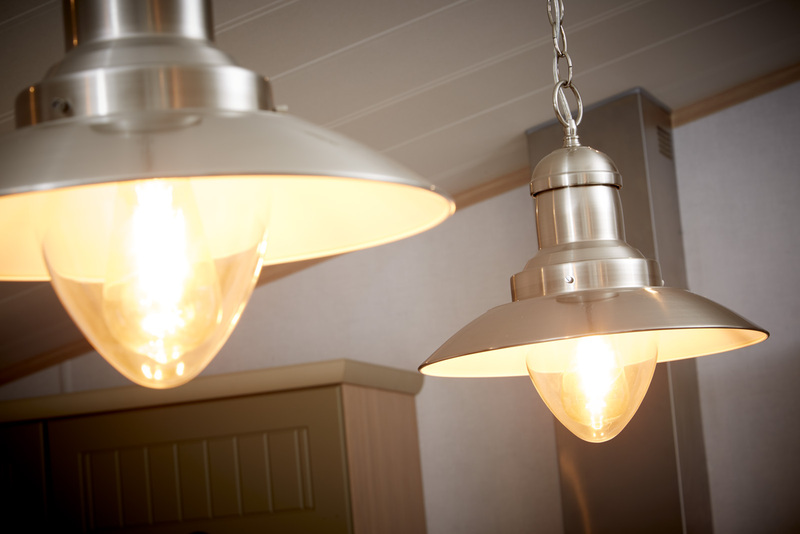 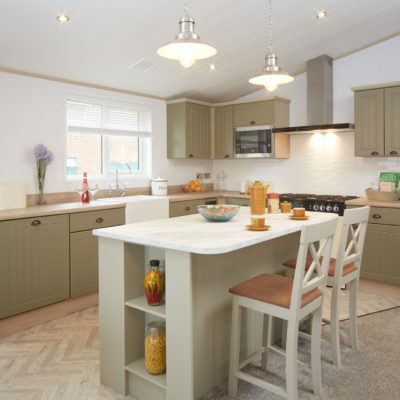 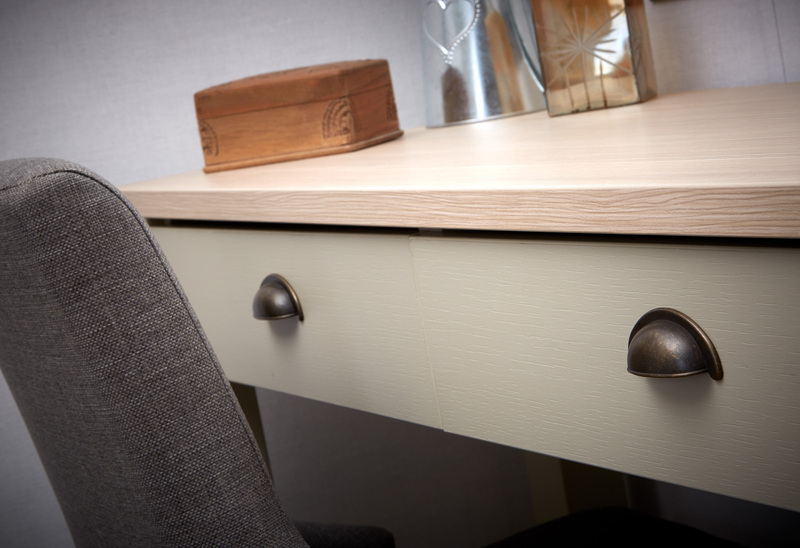 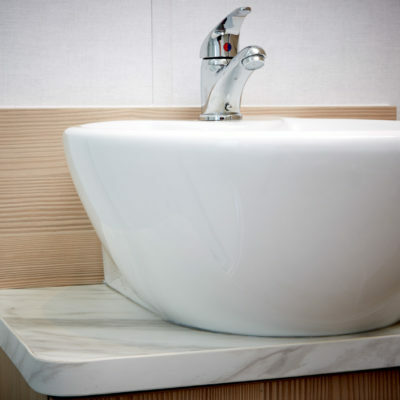 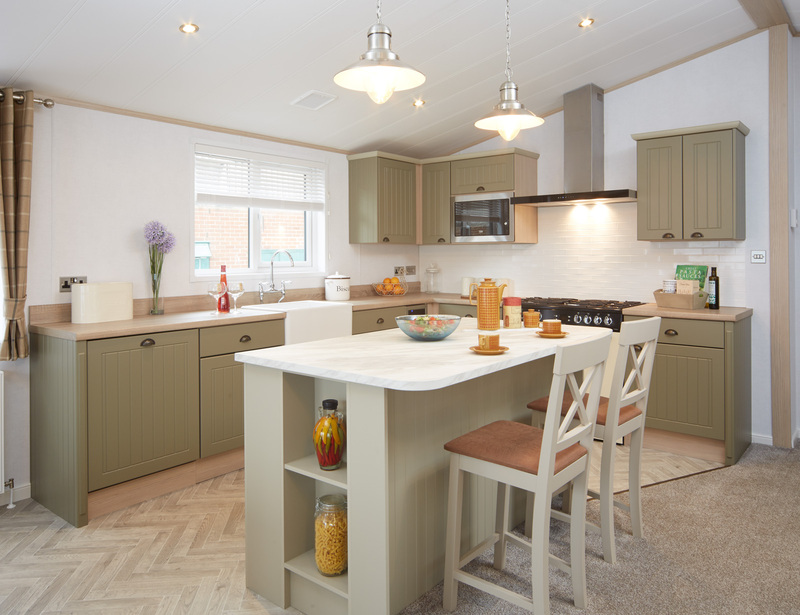 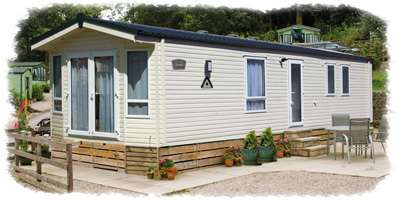 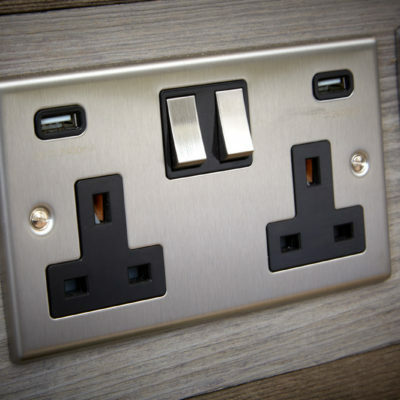 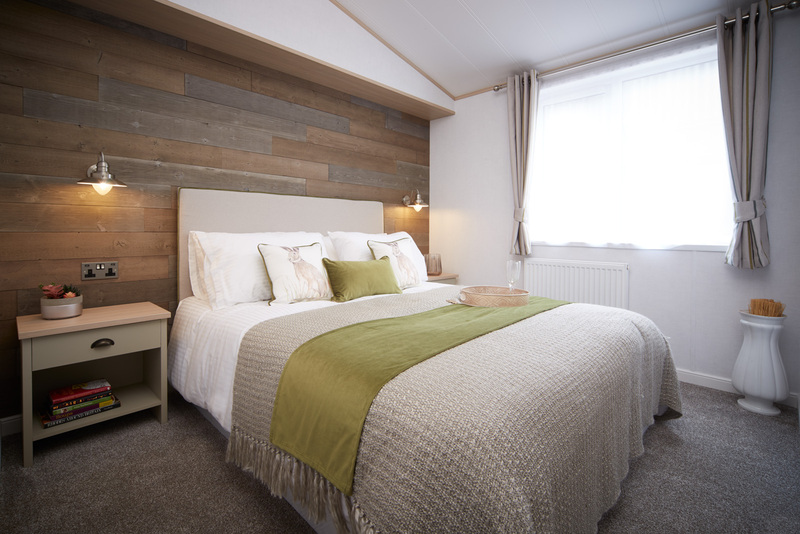 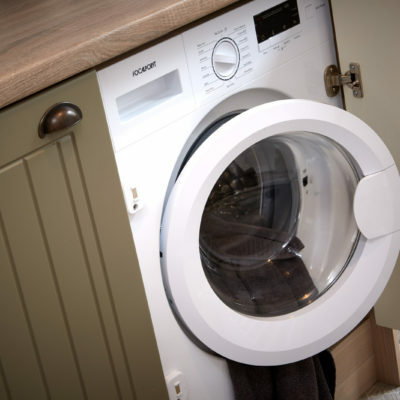 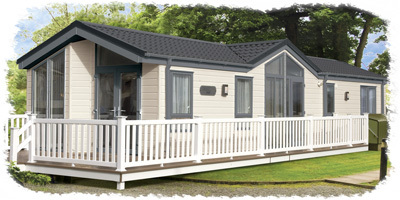 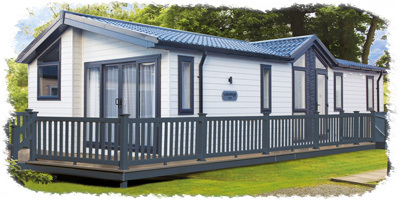 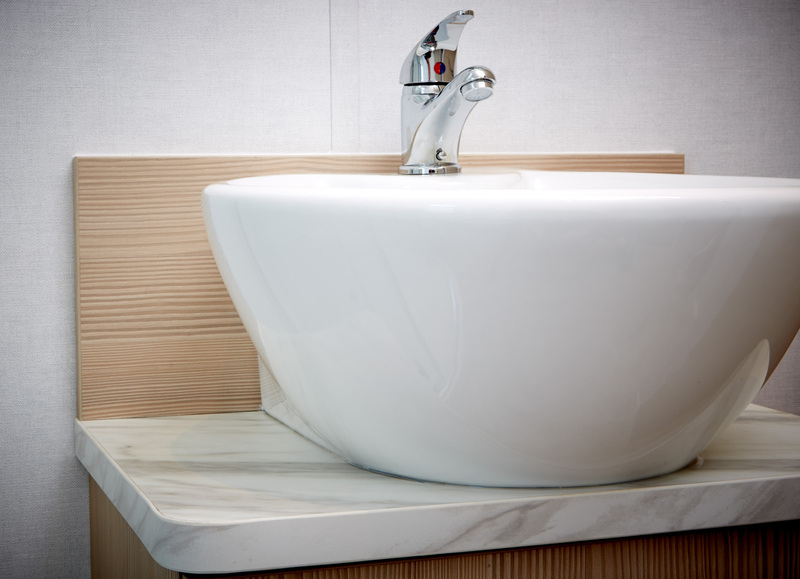 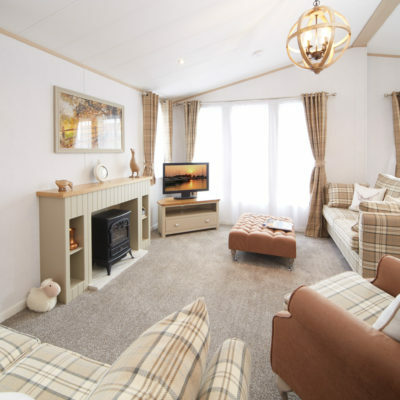 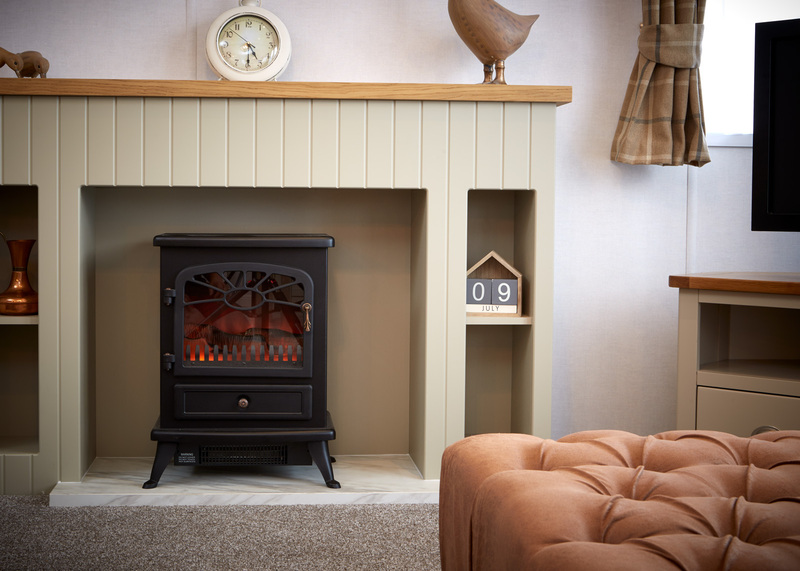 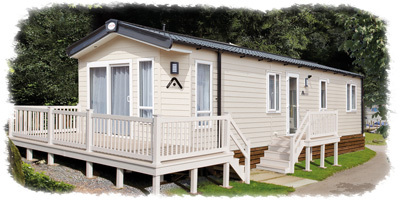 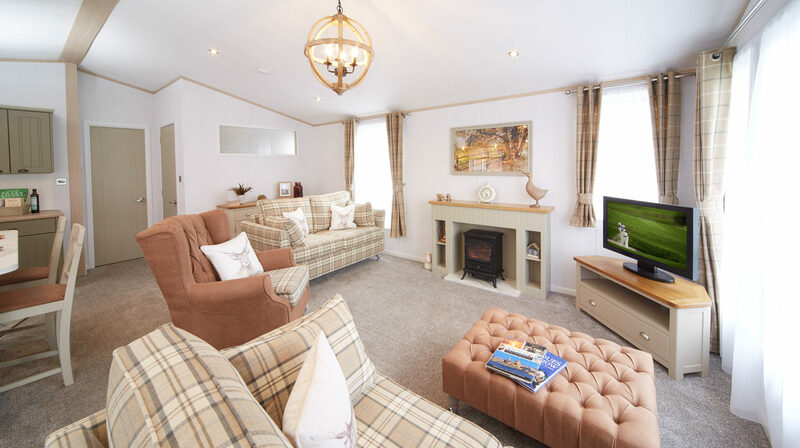 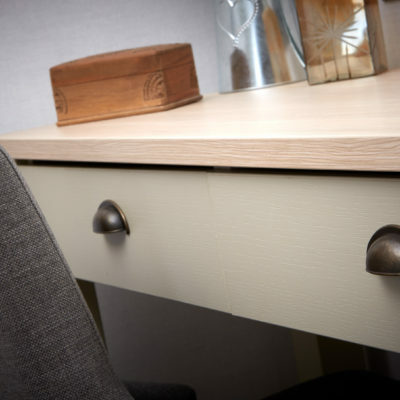 Built to residential specification as standard, this holiday lodge is truly a home from home. 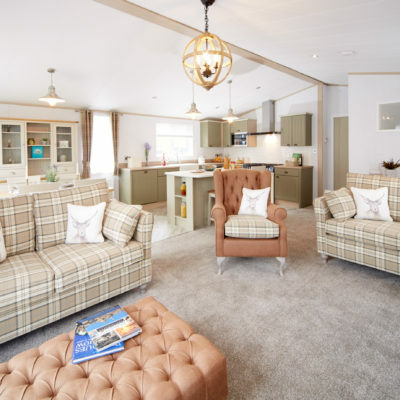 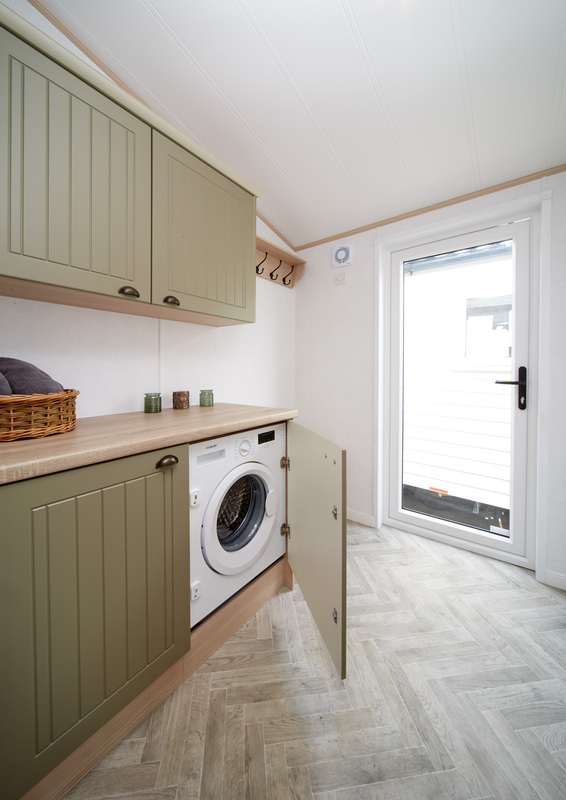 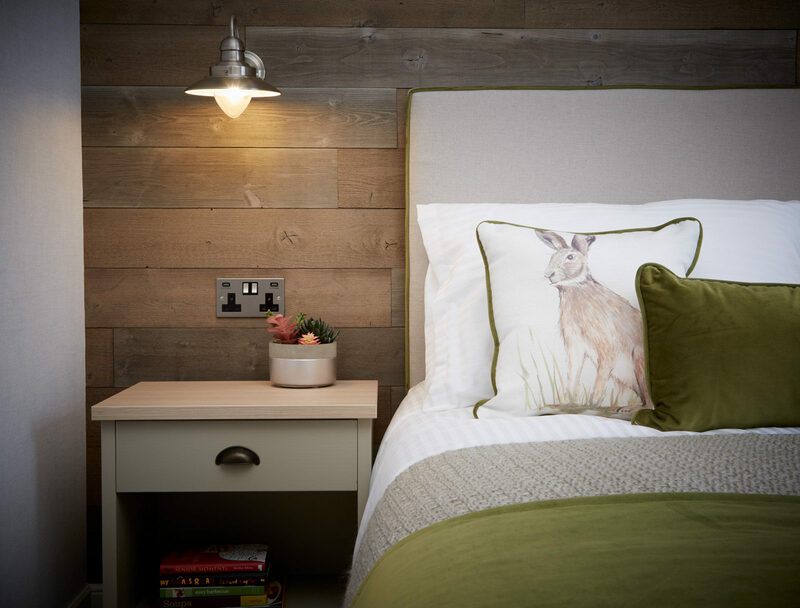 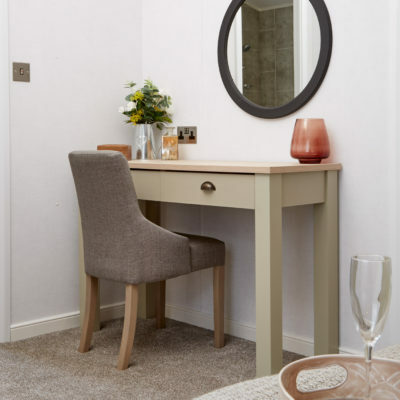 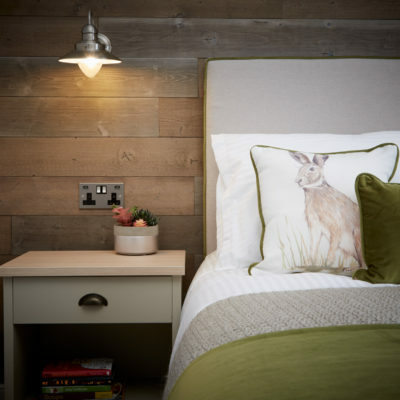 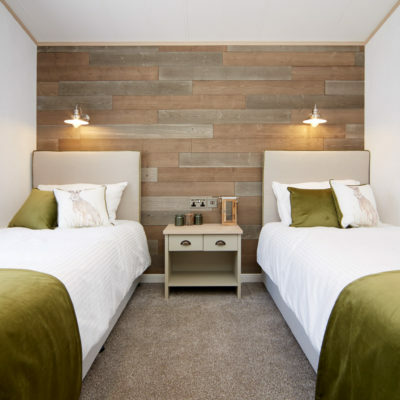 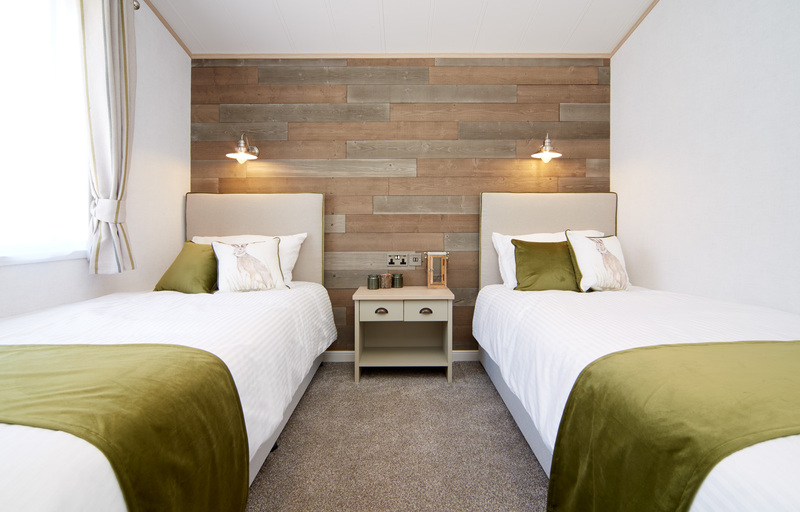 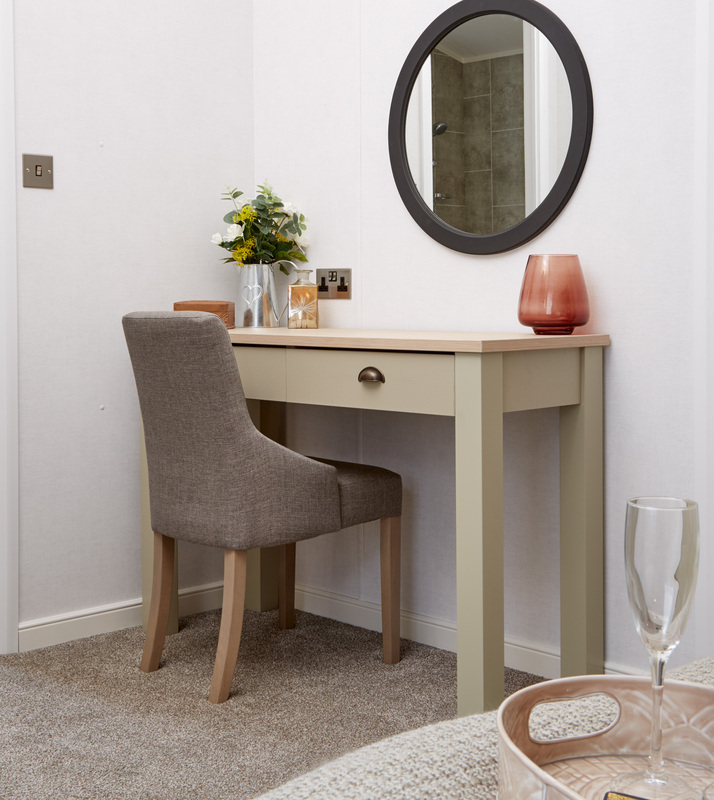 The stunning Debonair Lodge is aptly named as it is confident, stylish and charming, featuring the highest specification as standard, the Debonair Lodge sets a new benchmark for luxury and sophistication.